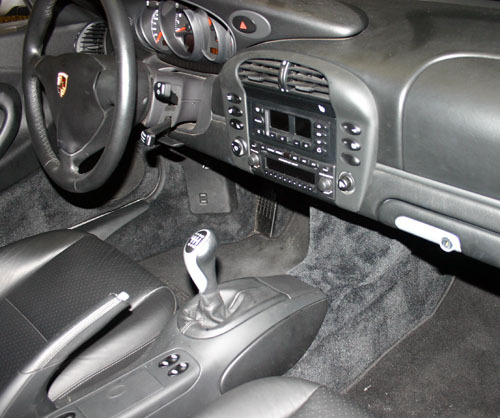 Considering the OEM Center Console delete for my 2000 Boxster simply because I like the way it looks...anyone else made this modification? I wish I did it ages ago, loads of leg room now and looks cool, do it.! ^ What he said. I have longish legs and removing the console made a huge difference for me. 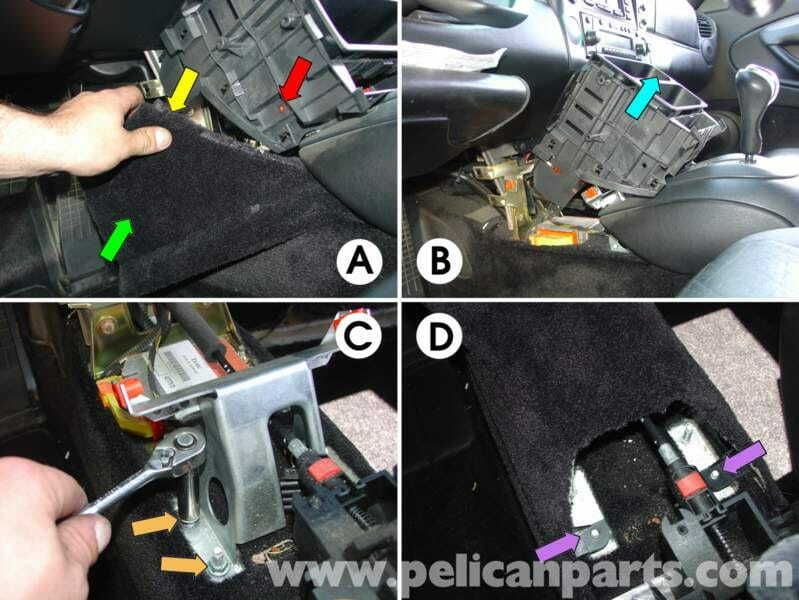 Is it as simple as just removing it or are there replacement parts? I see the parts offered from Suncoast Porsche but it looks as cumbersome as the parts that are there now. Maybe someone could post a couple pictures and an explanation? Much obliged. You could just take the old parts out and drive with it for a while to see how it feels before springing for the $$$ on the new parts. You will just have a few metal looking brackets exposed and possibly the integrated telephone terminal exposed.